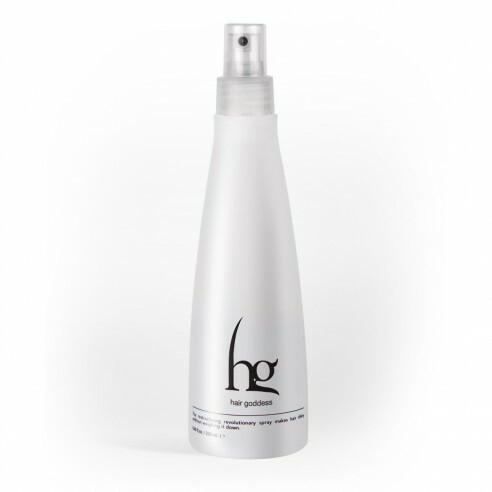 A reflexing shine spray for matted and listless hair. Gives brilliance to all types of hair without weighing them down. ordinary shine and controls split ends. Protects hair from hairdryer use.